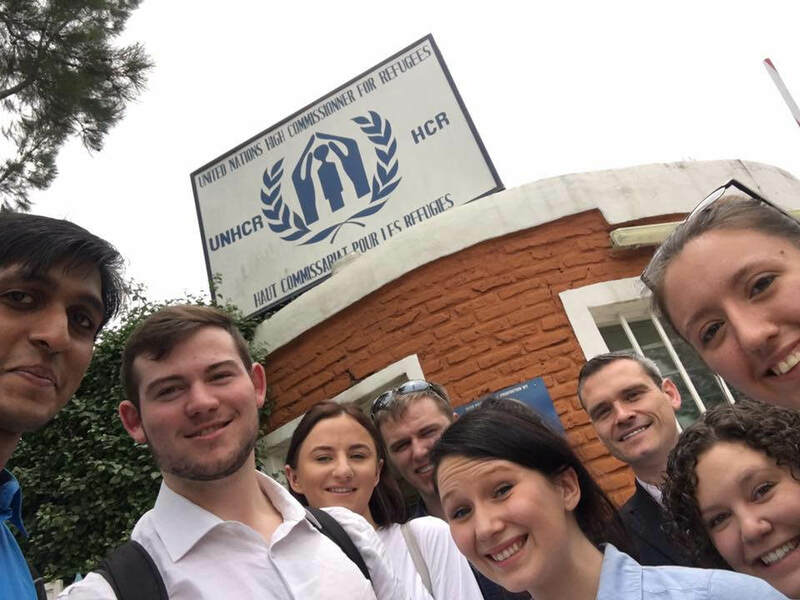 A team of six WorldSkills Champions is developing the next steps of a project that is aimed at providing skills training and expertise, to refugees and citizens in Rwanda – after the first visit by the Champions to the African country. Skills On The Move is a project developed around the train-the-trainers principle, born when a group of young people whose individual excellence matched by their global citizenship dedicated themselves to making a difference to other people’s lives, and helping to strengthen Rwanda’s labour market and social fabric. Their mission, in partnership with Autodesk – a WorldSkills Global Partner – aims to establish a self-sustaining vocational and technical skills exchange program where WorldSkills Champions and Experts pass on their knowledge to local Rwandan trainers, equipping them to increase the employability skills of refugees and nationals. Their four-day visit to the country has now given them greater insight into how aspiration can become action. During the visit, Autodesk Global Strategic Partnerships Manager Matthew Bell – a former WorldSkills Expert – WorldSkills International Conference and Projects Manager Alex Musial, and selected WorldSkills Champions, visited the Gihembe and Mahama refugee camps and met with representatives from the UNCHR (the United Nations refugee agency), Rwanda’s Minister of State for Technical Vocational Education and Training, and other organizations. The reception that greeted the team in Rwanda has reinforced their belief in the project’s potential impact. “The people are so passionate and enthusiastic,” explained Mr Bell. “They realize how important education is to changing their lives. It was also exciting to hear from the young people in the camps how they see computer skills as significant areas to develop to offer them long term opportunities for career progression and to collaborate on a global basis. When we look at the world of design, by empowering the refugees with hard skills alongside skills such as design thinking, I am also confident that very quickly they would be able to design their own solutions to issues being faced in the camps and, by using design tools such as Fusion 360, bring them to reality to improve their day to day lives." Ms Musial agrees. “Some of the students had even created their own classroom to learn about technologies,” she recounted. “They all say that they want to learn, they want to know more”. On the ground in Rwanda, Samuel Bigirimana, Community Services Associate for the United Nations Refugees Agency (UNHCR) - Kirehe Field Office, said the visit gave hope to Rwandan refugees. Mr Bigirimana said the present needs of the refugee community and host community include a lack of job opportunities, a lack of free movement, insufficient land for agriculture activities, a lack of financial capital for business start-up, and a lack of proper documentation. He feels carpentry, electronics, IT, driving and mechanics, cooking, tailoring, and hair dressing are the most vital training skills.